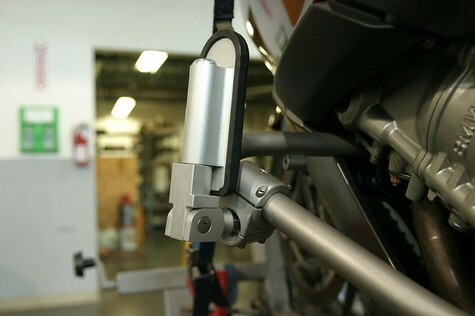 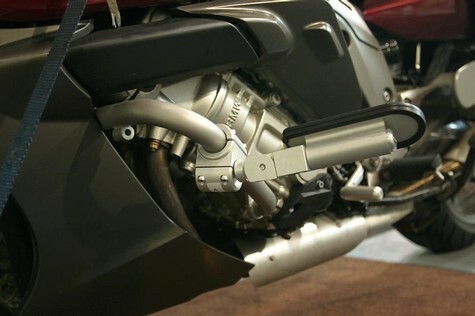 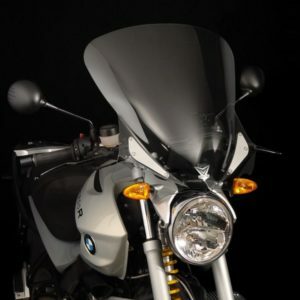 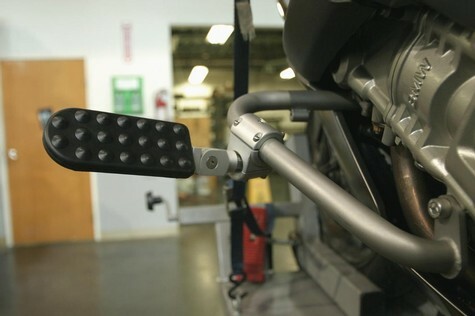 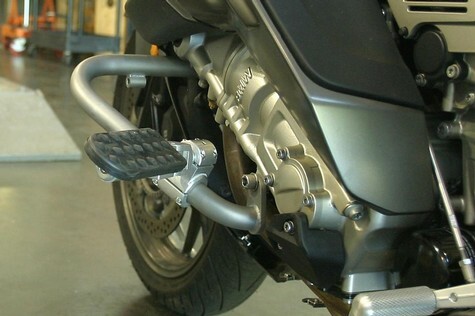 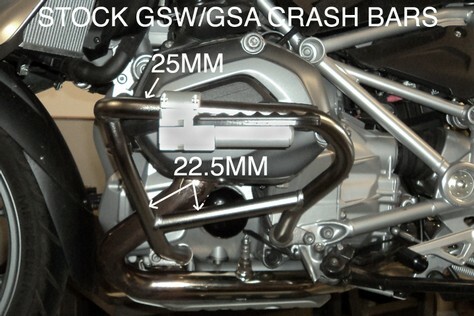 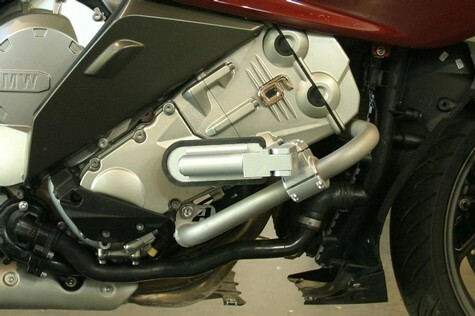 This versatile mounting system allows the use of our popular highway pegs with the NEW 2013 and up R1200GS the 2014 R1200GSA water/liquid cooled stock engine guards and Ilium Works NEW engine guard bars for the 2014 and up R1200RTW. 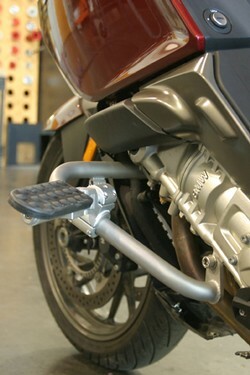 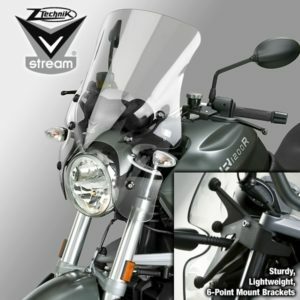 Also along with many aftermarket engine guards including Wunderlich, Altrider and Touratech. 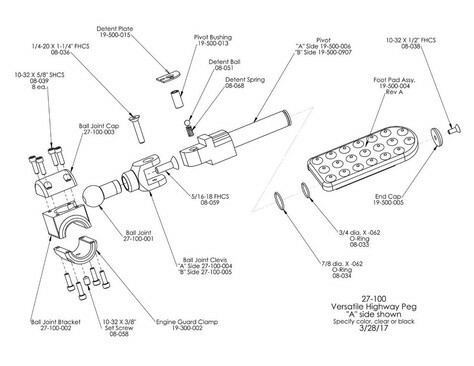 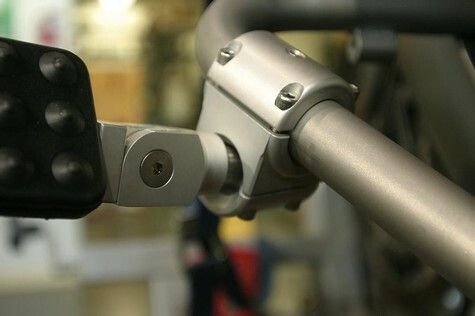 Our unique ball joint design offers a variety of compound angle mounting possibilities that can be configured with either rearward or upward folding. 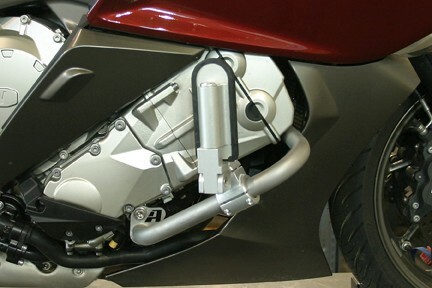 Once positioned the ball joint is then rigidly locked into position. 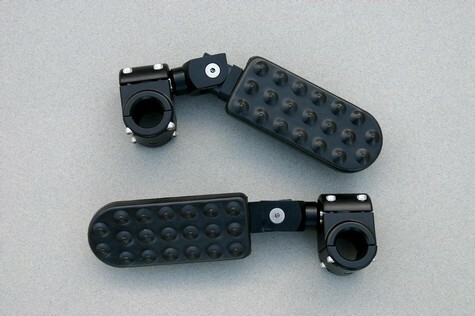 These are CNC machined from 6061 aluminum alloy, anodized and assembled using stainless steel hardware to give you years of comfort and trouble free service. 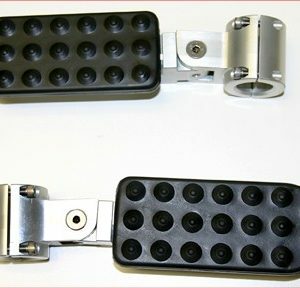 Fits 25mm bars or 22.5mm bars with our spacers. 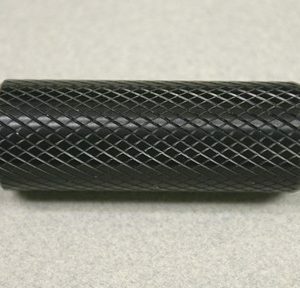 Please specify diameter when ordering.